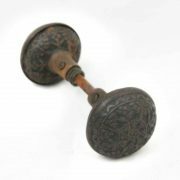 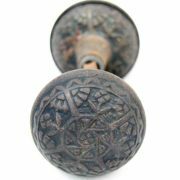 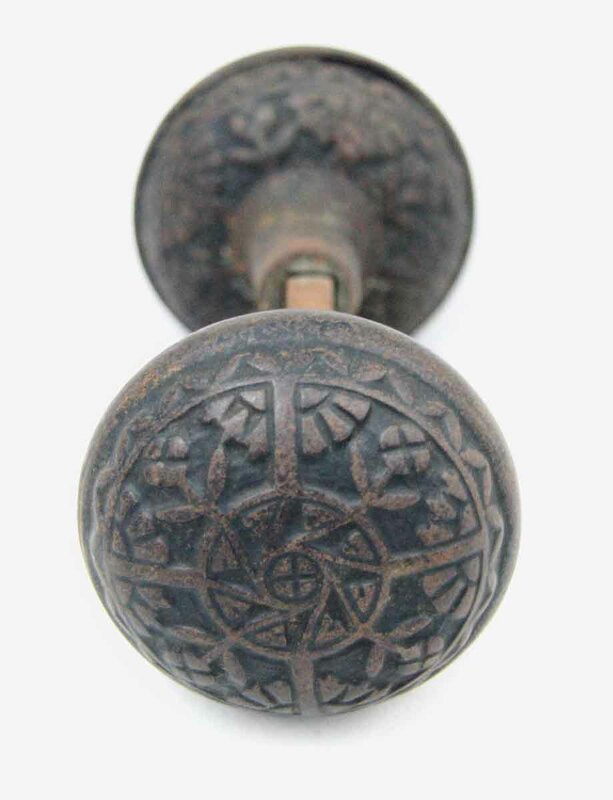 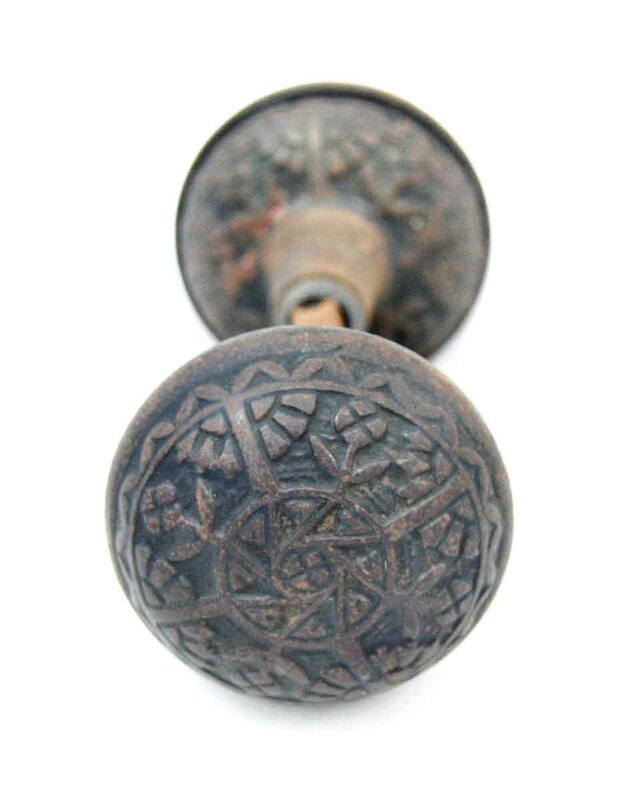 This solid bronze Vernacular knob was manufactured by Penn in 1885. 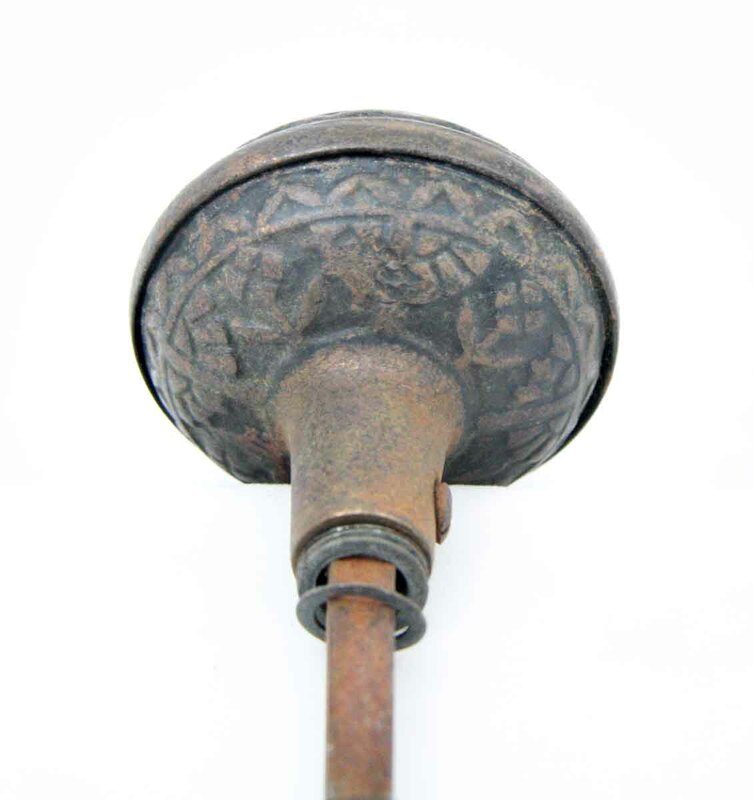 It is part of the H-250 Magnolia group. 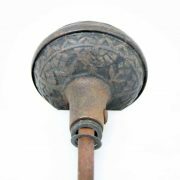 It was inspired by Windsor and was sold up until 1907.